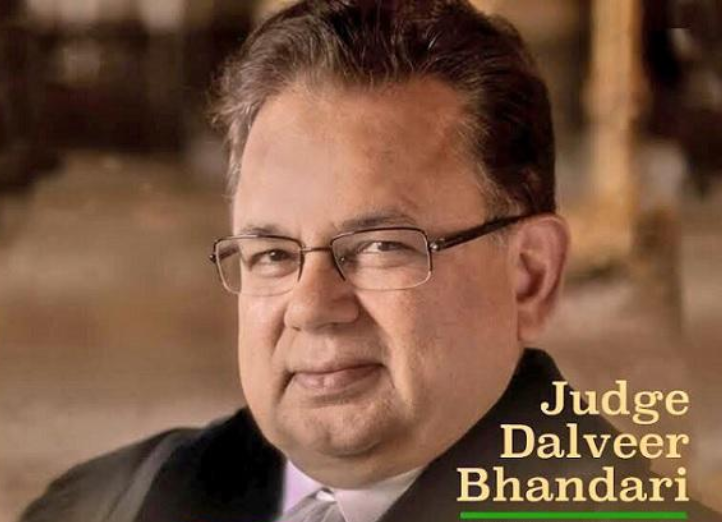 India's nominee to the International Court of Justice (ICJ) Dalveer Bhandari on 20th November re-elected to the fifth and the last seat of the world court after Britain withdrew its candidate from the election. Mr. Bhandari received 183-193 votes in the General Assembly and secured all the 15 votes in the Security Council after separate and simultaneous elections were held at the UN headquarters in New York. The elections were held after United Kingdom, in a dramatic turn of events, withdrew out of the race for the Hague-based ICJ, thus paving the way for Mr. Bhandari's re-election to the prestigious world court. International Court of Justice (ICJ) Headquarters is situated at The Hague, Netherlands.